Storm & Hail Damage Repair Services. 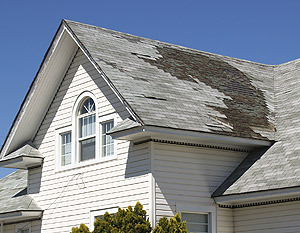 Storm & Hail Damage Repair Services from Shiner Roofing, Siding and Windows. During inclement weather Shiner Roofing, Siding and Windows provides around-the-clock emergency services including protective tarps and emergency damage repairs. Shiner Roofing, Siding and Windows is a local, family-owned company with nearly 30 years of home improvement experience in Northern Virginia. We specialize in prompt, quality repairs and replacements. Our work carries a workmanship guarantee and outstanding manufacturers’ warranties. 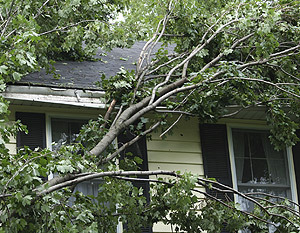 to see how we can assist you with storm damage repair.